The game you can't say No to! Ahoy, mateys! 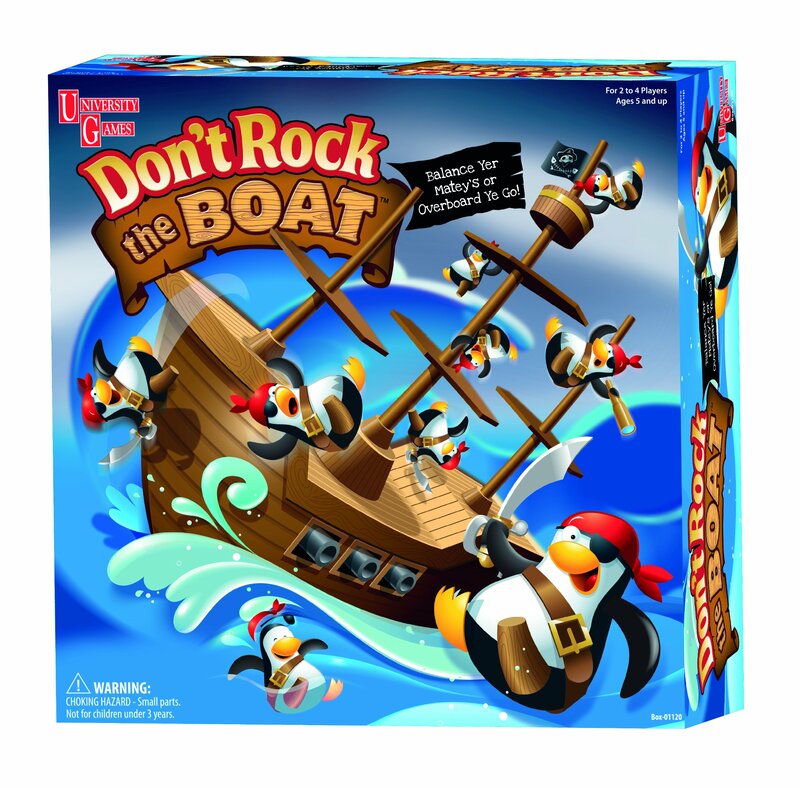 Arrrrr ye ready to set sail on a rockin' adventure with a crewof 16 pirate penguins? Take turns balancing the pirate penguins on the shipwithout making it tip! Be ever so careful, if you rock the boat and send thepenguins overboard, ye might have to walk the plank! A fun balancing game forall buccaneers!